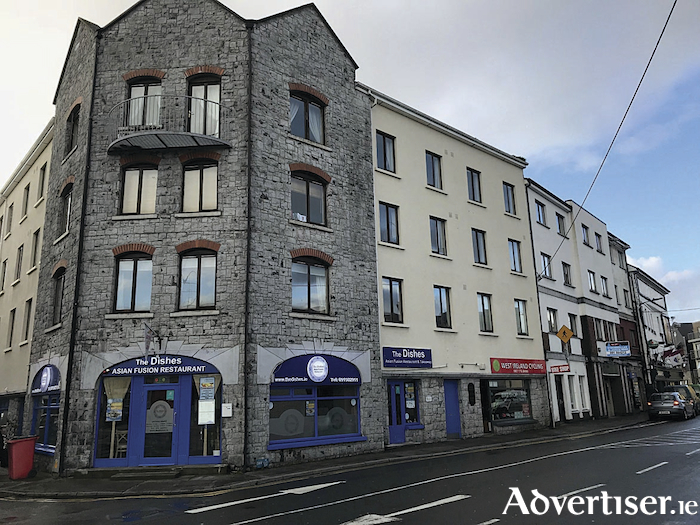 This wonderful two bedroom apartment is located just off Dominick Street in the Westend area of Galway city. Part of a purpose-built secure development, this first floor unit comprises c600sq ft of living space and is in walk-in condition. Being offered to the market with its own door entrance from a private courtyard area, it boasts two double bedrooms, kitchen, living area, and bathroom. The apartment is ideally located, away from the bustle of the street and only a short walk from NUIG, UHG, Galway city centre, the Latin Quarter and Spanish Arch, the Claddagh, Grattan Road, and Salthill Promenade. Open viewings of 9 Bridgewater Court take place every Saturday from 11am to 12 noon up to the auction on December 6 at 3pm in the Galmont Hotel, Lough Atalia, Galway.